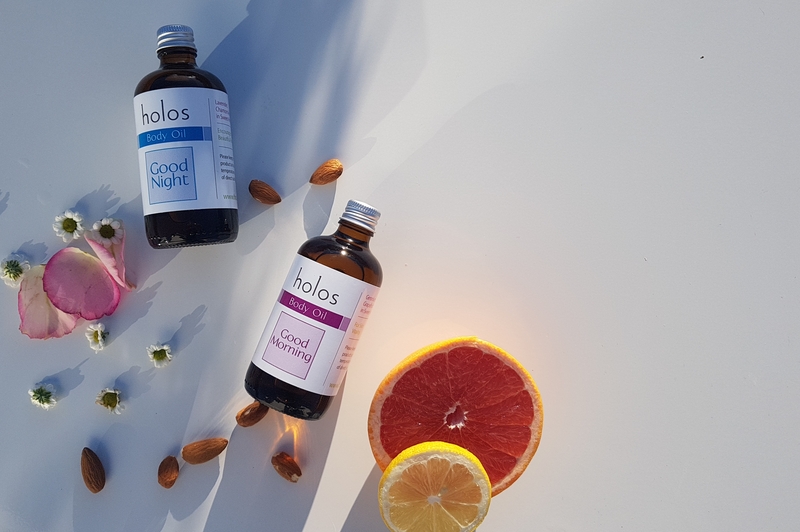 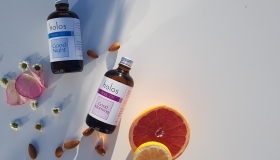 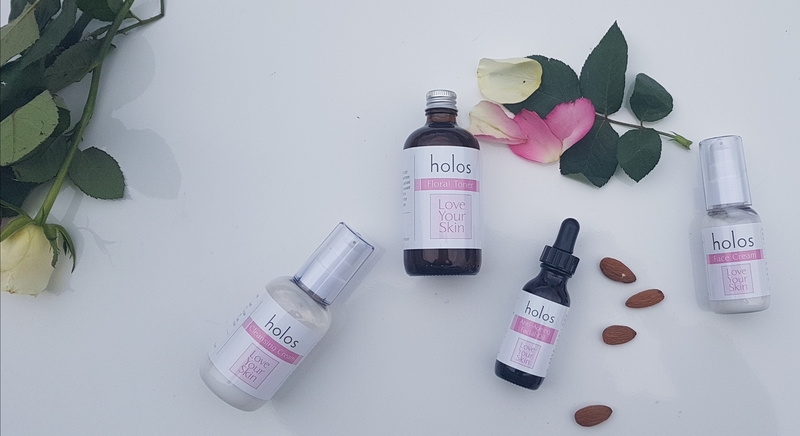 Created by Holistic Therapist Niamh Hogan, Holos Skincare was inspired by the many people Niamh saw in her clinic. 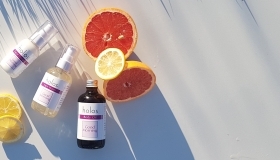 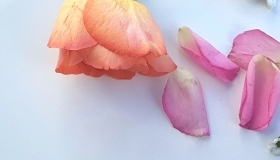 Seeing the improvements plant and essential oils made on people’s skin, and wellbeing, she created a range of products that are natural and holistic, vegan, and cruelty free. 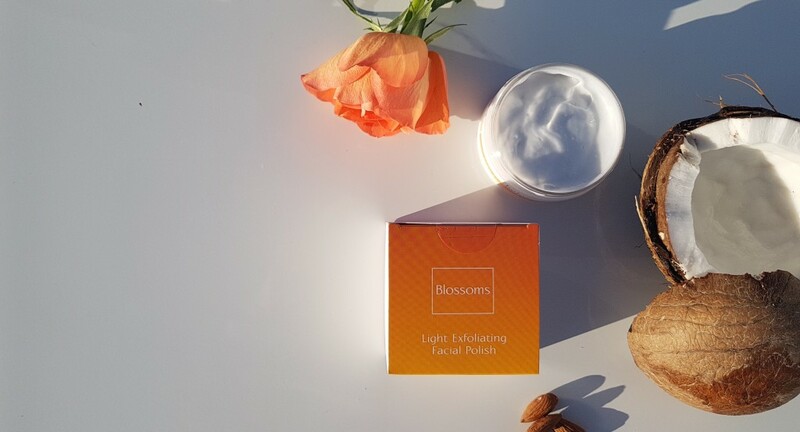 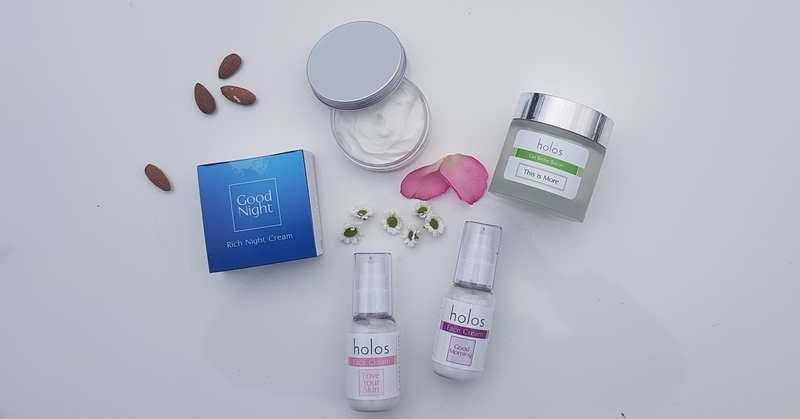 Holos Skincare was successful in receiving investment in 2016 on Rte’s Dragons Den and has since gone on to stock in various health and beauty outlets nationwide as well as expanding into foreign markets. 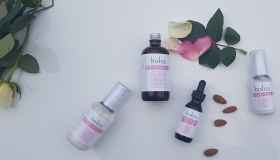 Holos is a multi-award winning brand, with 9 of the 18 product range receiving awards. 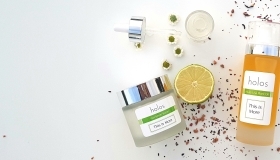 Holos was named “Most Innovative Irish brand” at the Image Business of Beauty Awards this year.